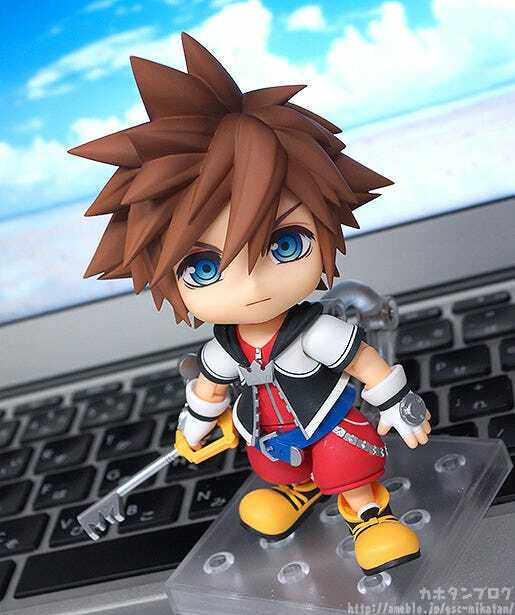 From “Kingdom Hearts” comes a Nendoroid of Sora! 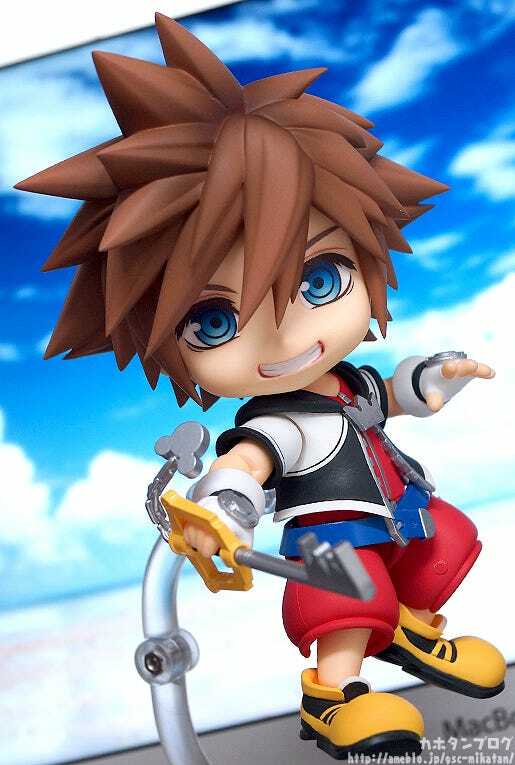 The Nendoroid is based on Sora’s classic appearance from the original game and has been carefully tuned to capture the unique character design the series is known for in adorable Nendoroid size! 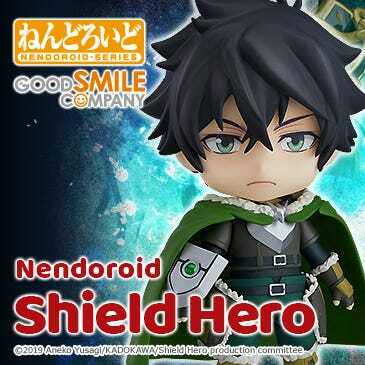 He comes with three face plates including a confident expression, a playful smile as well as a sleeping expression. 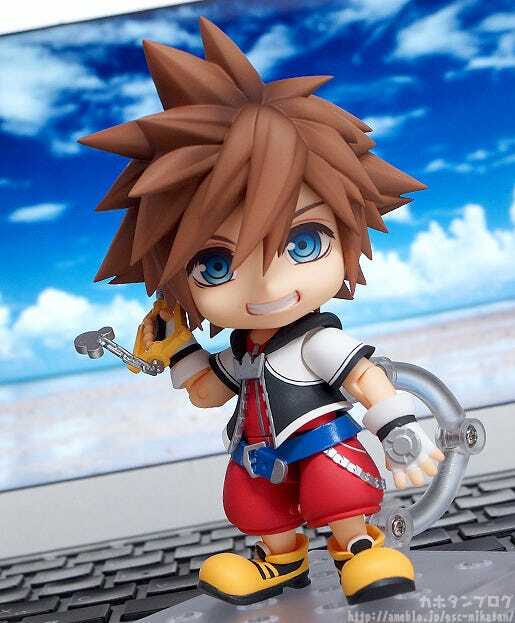 The Nendoroid is fully articulated and comes with two different keyblade parts allowing you to easily display him in the action-packed battle scenes that the game is known for! 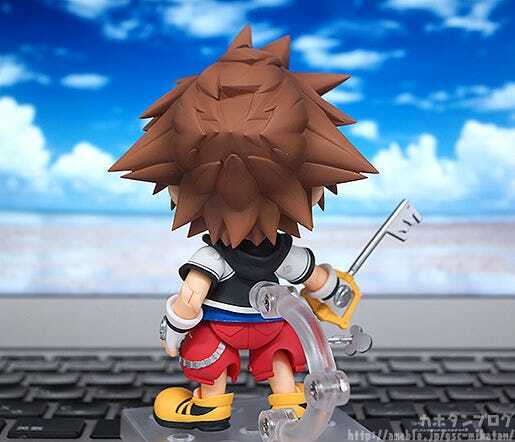 The finer details of Sora’s iconic outfit have been preserved as carefully as possible, and his hair has been painted with great care to create a figure that fans will be proud to own in their collection! 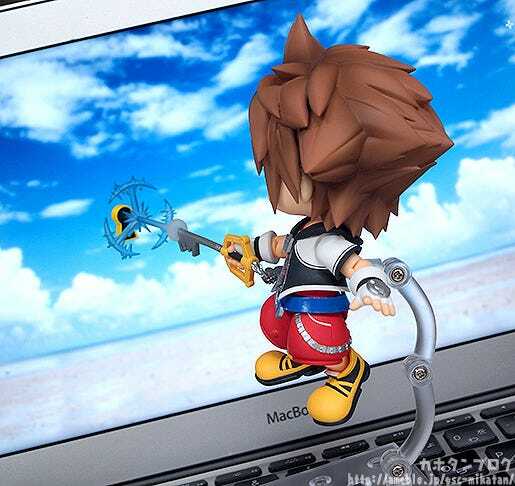 Effect parts to display him floating in the air while performing the unlocking scene from the game are also included. 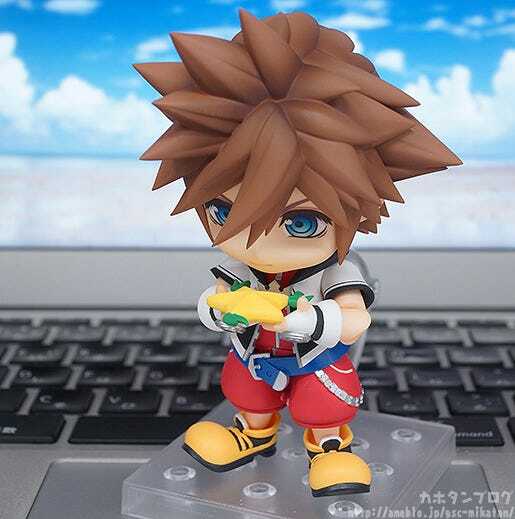 He also comes with a Paopu Fruit part to hold! 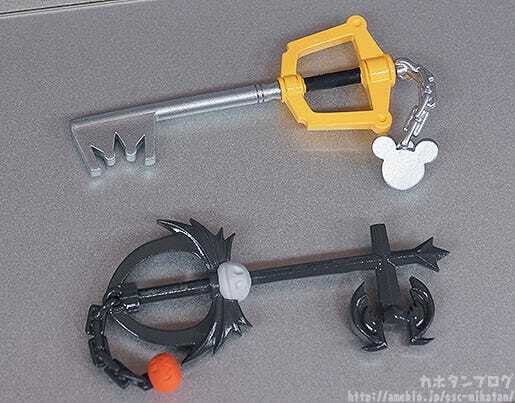 Be sure to add the Keyblade user to your collection! 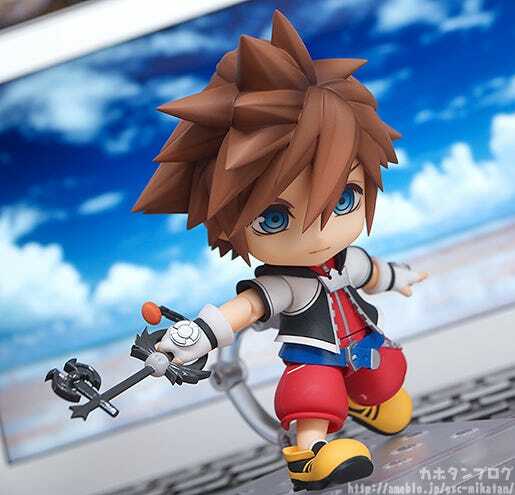 From the popular game series “Kingdom Hearts” comes a Nendoroid of the main character, Sora! 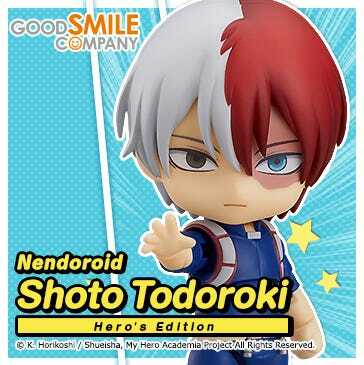 His iconic hairstyle and outfit from the original series have all been captured in adorable Nendoroid form so perfectly! 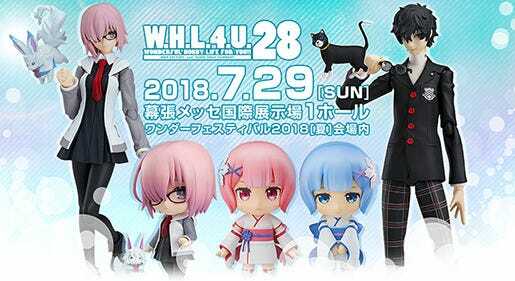 ▲ The large shoes are so cute!! 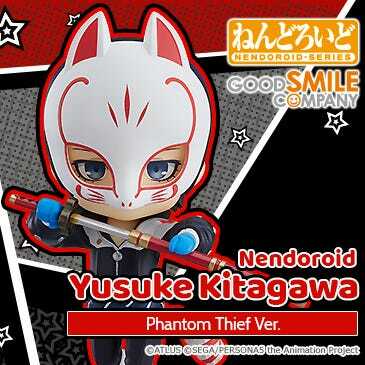 He comes with a total of three face plates, the first of which is a bit of a mischievous smile that captures his personality perfectly! 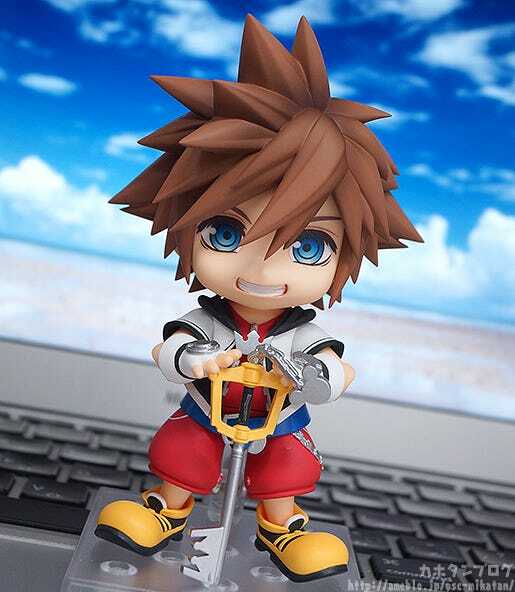 The second face plate is a much more serious expression, which captures Sora’s strong determination and will! 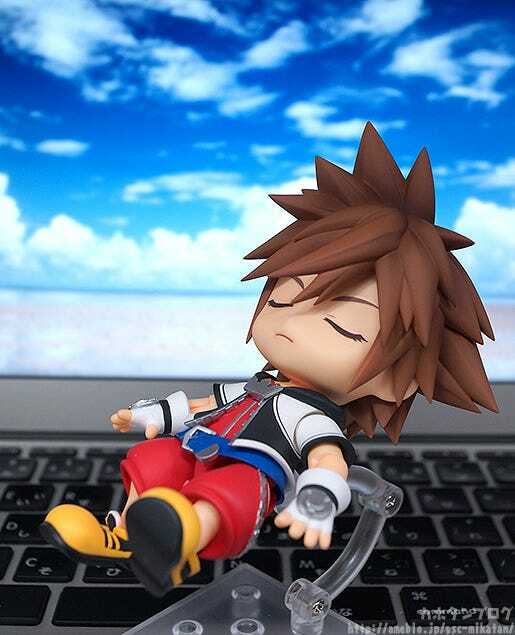 Last but not least, he comes with a sleeping expression which many fans might remember from the “Continue” screen, but also has many other potential uses! 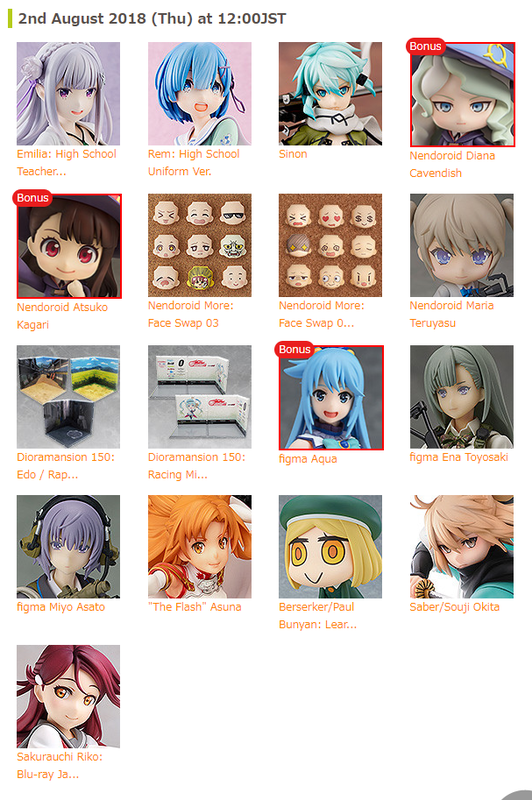 The Pumpkinhead from Halloween Town is also included! 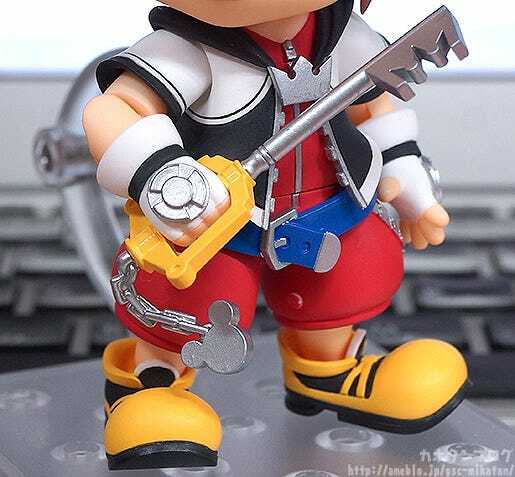 In other words he comes with two different Keyblades to choose from! 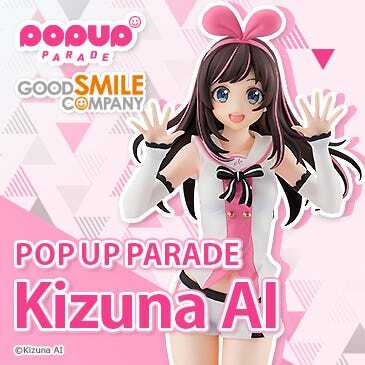 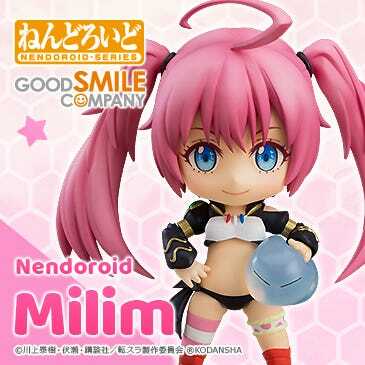 These allow for various different battle scenes in Nendoroid size! 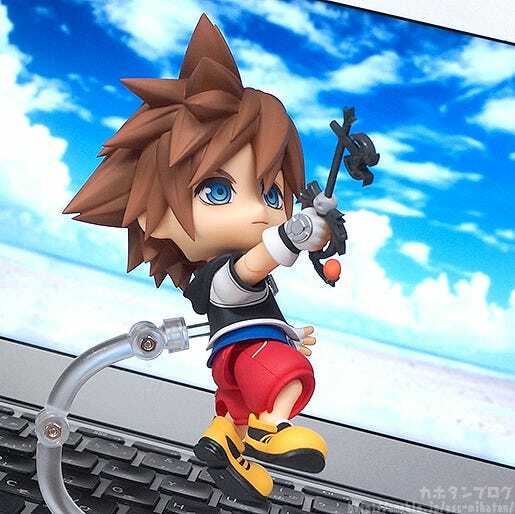 ▲ You can use the stand to display him jumping! 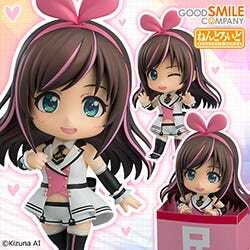 ▲Makes me remember all the worlds from the game! 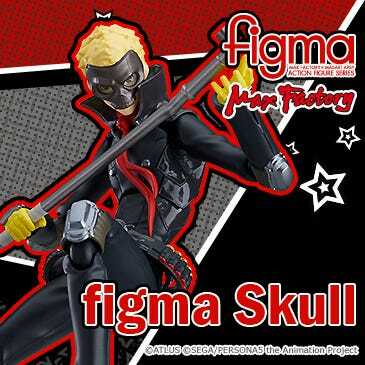 Finally, he also comes with one more part! 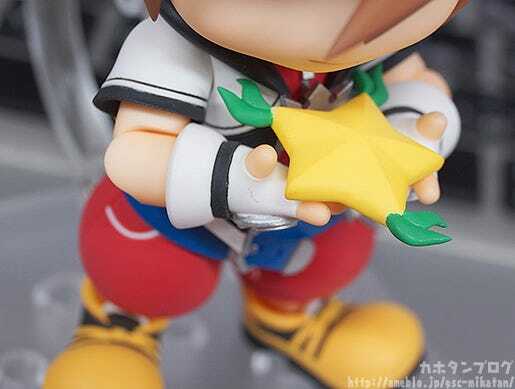 ▲This can be placed in his hands like so! 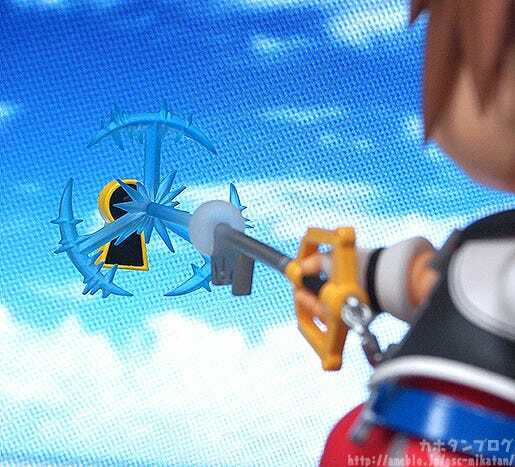 Be sure to add the Keyblade user to your collection!